Family Planning for Alzheimer’s Disease: Essentials for Best Care by Dr. Mitchell Gelber. This book is dedicated to those with dementia who fight remain strong with purpose and a sense of personal identity. I honor you and your path leading to loss of self-awareness and finally death. I honor you every day for every day you smile, remain active, and challenge the disease. Your desire to carry on cannot be measured in stages, phases, or any calculated term. You remain you til your eyes close and peace surrounds. It is essential to have a qualified professional provide a comprehensive assessment prior to beginning any treatment procedures. More than 15.4 million family members face the stress or soaring medical costs of providing care for loved ones with Alzheimer’s disease. Individuals diagnosed with Alzheimer’s along with family and close friends have the task of developing a plan that offers hope, love, confidence and knowledge. Families are faced with increased interventions by medical, psychiatric, and social work professionals. Are the professionals providing answers that soothe your fears and grief while giving you hope for the time you have left with your loved one? The changes weigh heavily on each member of the family and tests the families strength and determination to work through the challenges. Family Planning for Alzheimer’s Disease: Essentials for Best Care addresses the critical and often difficult path for families. This book offers a concrete step by step approach and suggestions to facing these challenges with sensitivity and clarity. 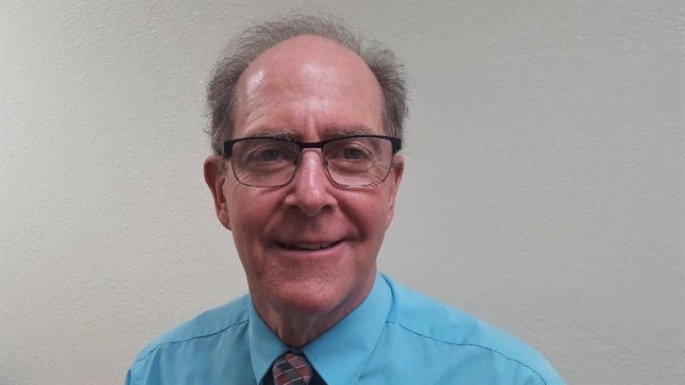 Dr. Gelber draws from over 20 years of clinical work with Alzheimer’s disease including consultation with skilled facilities, providing seminars and training to health professionals and has served as vice president on the Board of Directors of the Alzheimer’s Association serving Arizona and Nevada. Family Planning for Alzheimer’s Disease: Essentials for Best Care, can be purchased locally at Peregrine Book Store, or by contacting Dr. Gelber at (928) 777-0919 or drmgelber@cableone.net.